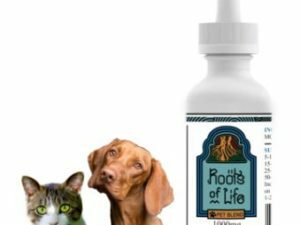 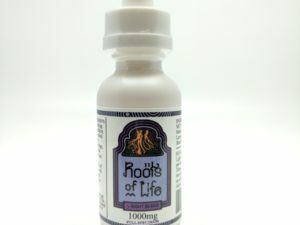 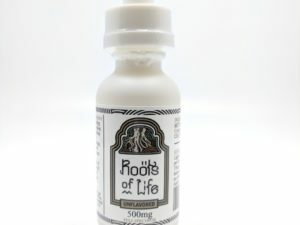 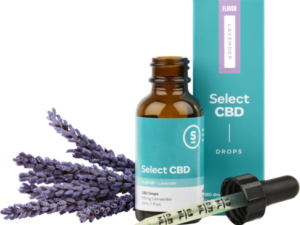 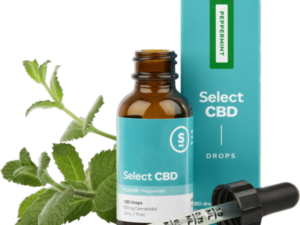 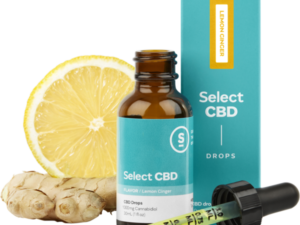 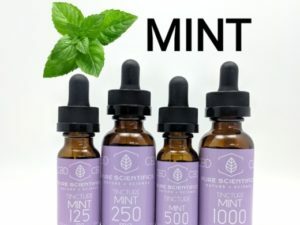 Shop CBD Now has a great selection of CBD Tinctures. 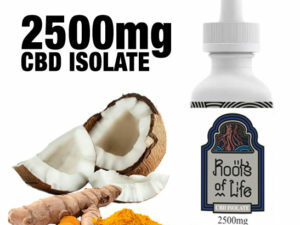 We carry everything from Isolate, to Broad-Spectrum, and even Full-Spectrum CBD oil! 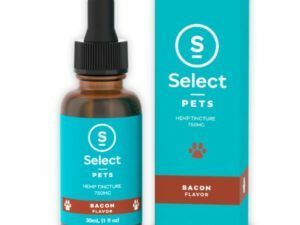 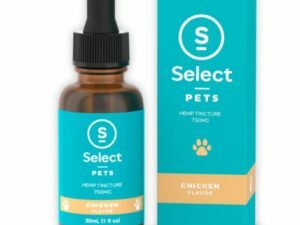 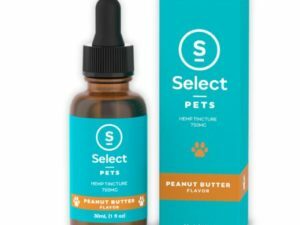 This way you can find the one that is just right for You, or your Pet! 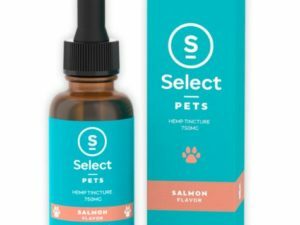 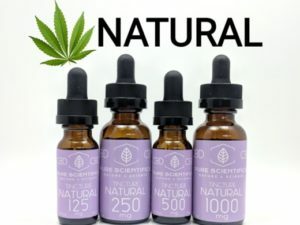 Tinctures are one of the most effective ways to take CBD. 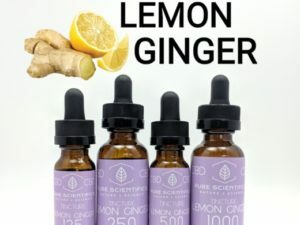 The easiest and fastest working method would be to take it sublingually, and just place a few drops under your tongue, and let sit for 30-60 seconds. 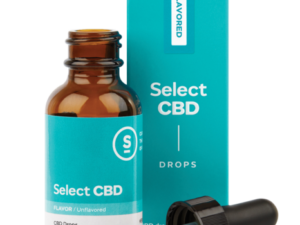 Unlike a lot of other companies, we carry CBD oil with great flavors to mask the medicinal taste of the oil. 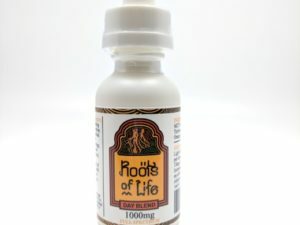 Now you can treat your body with the essential nutrients it needs, while still tasting good!